On November 16, 2017, a Michigan HAP property sold to a national LIHTC developer. 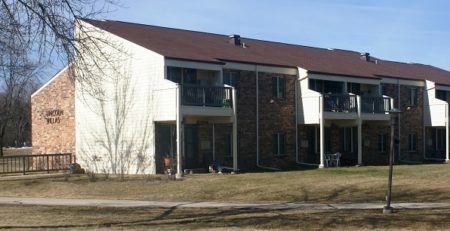 The apartments, known as Milan Village, are a 36-unit multifamily community near Ann Arbor, Michigan. 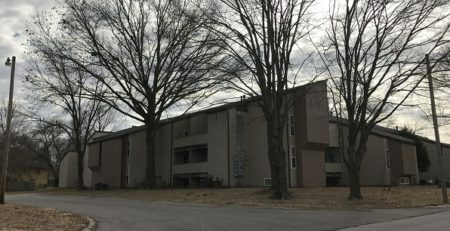 The property is within walking distance to downtown Milan, and all units are covered by an Option 4 project-based Section 8 contract. The property is made up of 16 one-bedroom units and 20 two-bedroom units spread between three buildings. Select units within each building also have updated cabinets and vanities within. Multiple offers were procured after marketing, including one from a national affordable housing developer who proposed a relatively quick close. This buyer was selected due to their strong track record. 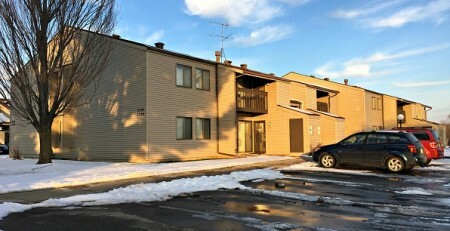 Though there was no contingency for tax credits, the seller worked with the buyer to complete a successful application for 9% Low Income Housing Tax Credits to aid in the acquisition and subsequent renovation of the project.